If you are planning to become a chef and don’t know how to start then you are at the right place. Here you can gather enough information for being a chef. Professional chef isn’t a bad occupation but actually it’s a good occupation chosen by those people who are talented enough to do magic with their hands. 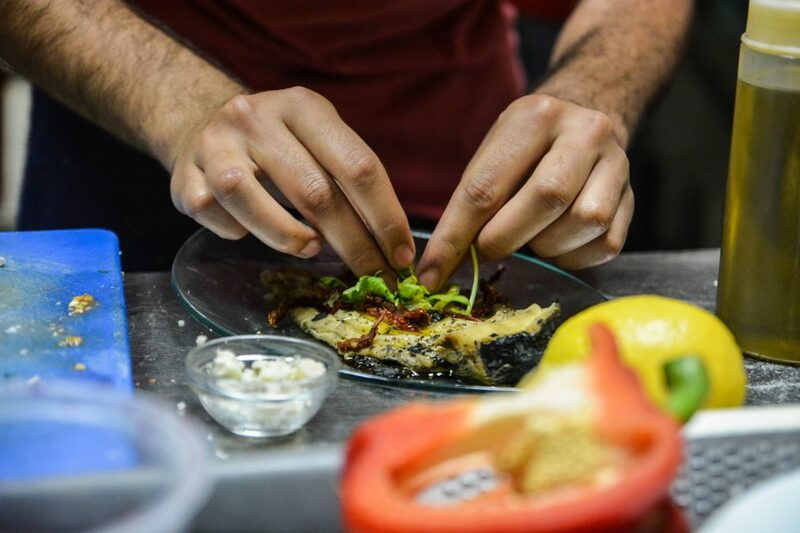 Giving taste to a food and making a delicious food is something that can’t be done with every person. Being a chef is a talent in itself. Duties of a professional chef include cooking and preparing food as well as they supervises the other cooking staff in the kitchen. Professional chefs can work in hotels, restaurants, resorts, homes and some other food spots. 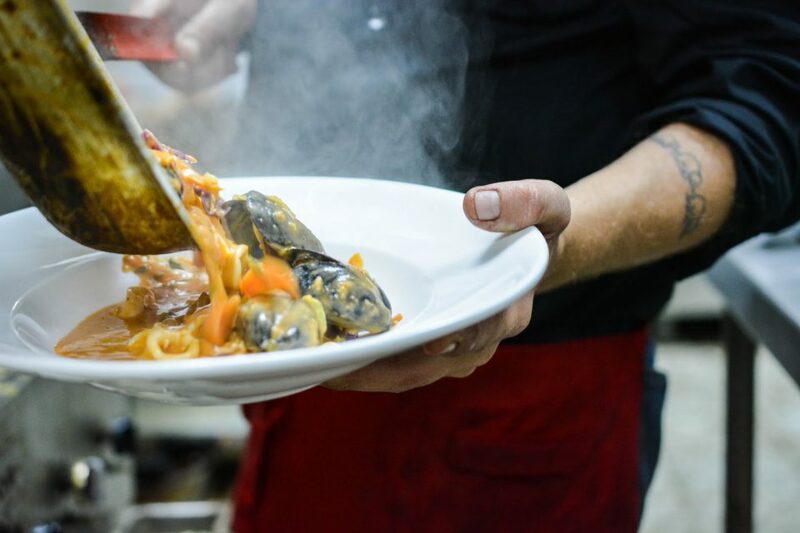 There are many chefs who enter this profession from entry-level and get some experience through training and working in different places while there are some chefs who complete their postsecondary education through some culinary artsinstitute. 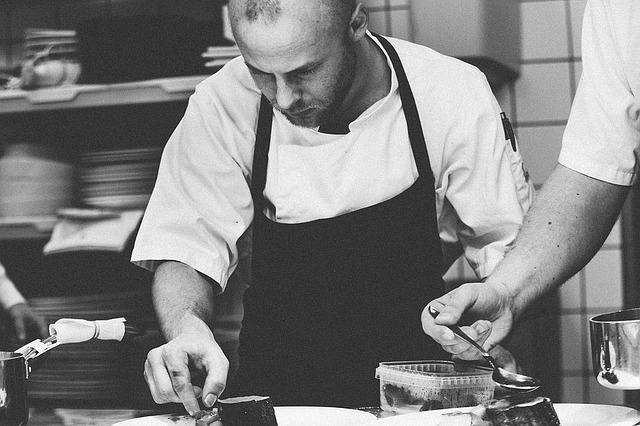 As per the instructions by (BLS) known as U.S Bureau of Labor Statistics, generally professional chefs start their career as a low level worker in the kitchen but with the help of experience they gain, they can prosper to upper level positions and finally become chefs. 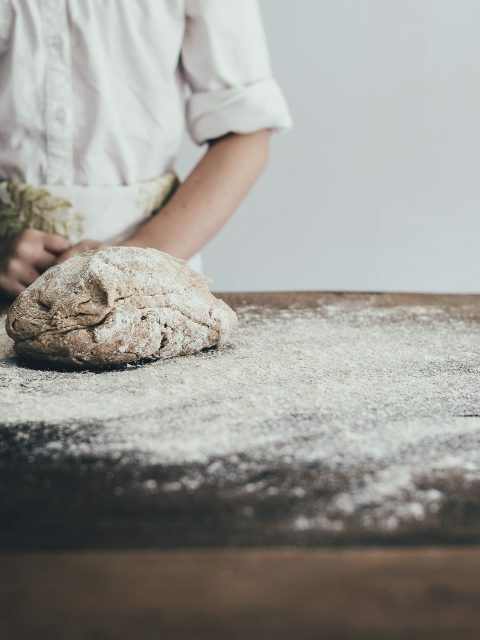 Whereas, proper education is not necessary, there are many chefs who combine their experience and postsecondary training to become a professional chef. Being a chef isn’t that easy but wannabe chefs may complete their proper training through cooking programs that are offered by different colleges, cooking institutes and universities. There are some chefs who complete a cooking program that lasts for few months, whereas there are some chefs who earn 2 years of associate or 4 years of bachelor degrees to be a professional chef. Cooking programs put their focus on instructions that are given in the class and required training while courses help you to learn more about safety and cleanliness, training for preparing food, baking techniques, nutrition and cooking practices. 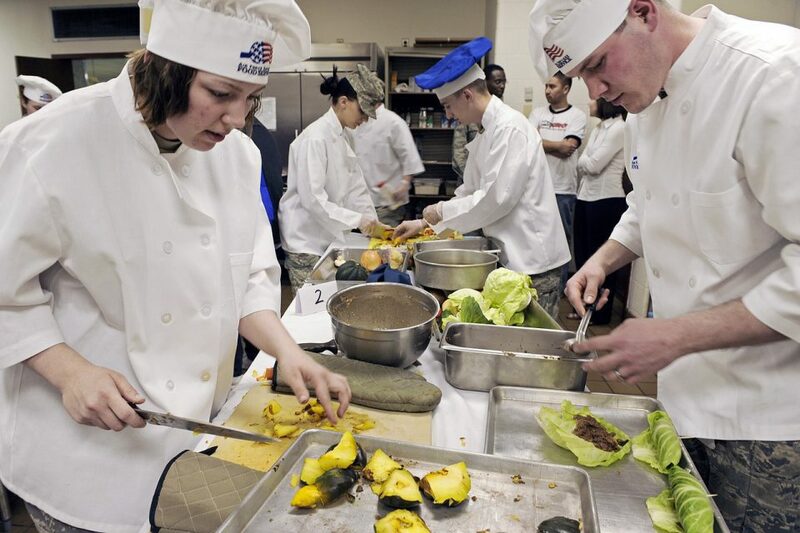 Some students may need to complete their internship but it depends on their cooking programs. Talented chefs exhibit their skills and can promote their chances of growth in their career by earning a voluntary certification. ACF is offering 14 different types of certification positions for cooking professionals. They have different eligibility criteria for certifications but normally less work and experience and education is required to enroll for this certification. Qualified candidates are required to pass the both exams that are written and practical. After completing the certification, chefs are required to renew their certification after every 5 years by completing minimum 80 hours of education. 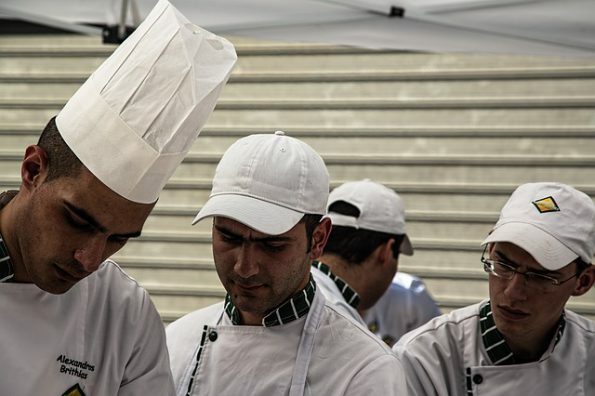 Professional chefs can earn more in their career; it depends on their experience and talent. 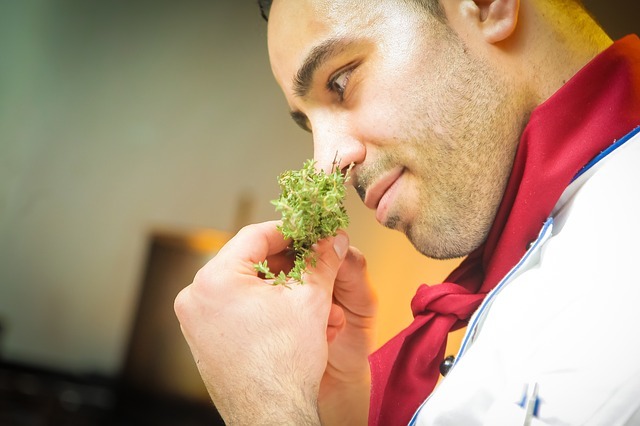 Talented chefs are more likely to prosper well in their career. They can make their way out to five stars hotels or some other platforms that gives their career a good stand.